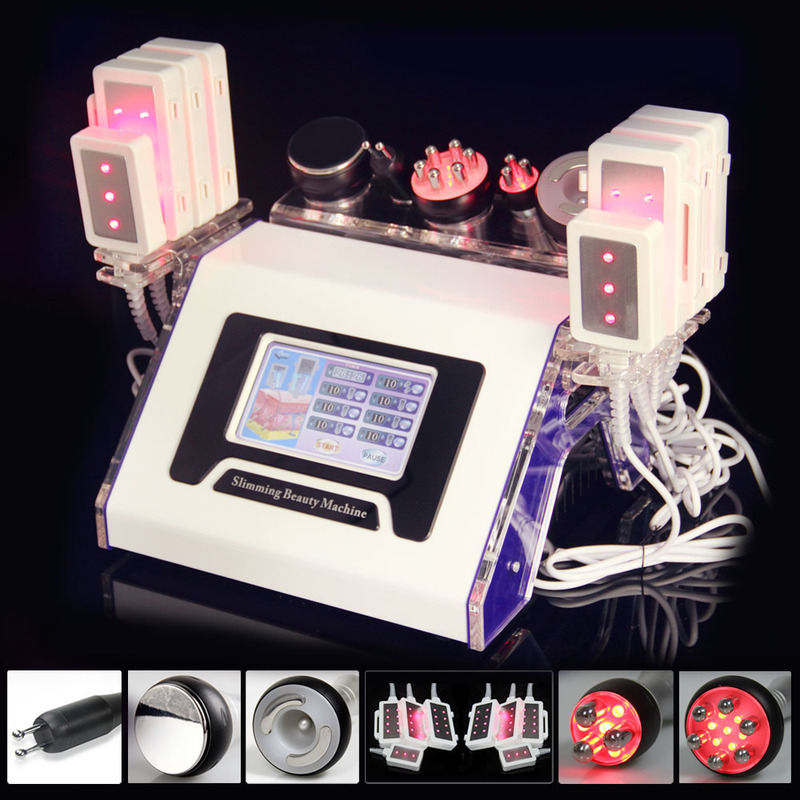 Cavitation 40k refers to the creation of many voids in fat cells under the sound wave of 40K frequency and energy. When these microvoids \\"internal explosion\\", the fat cells will be blasted. results in celulite slimming, fat dissolving.It used on belly,legs,waist and arm. The three-pole RF radio can quickly create warmth on the skin\'s dermis to get enough collagen to help prevent skin aging, restore skin elasticity and eliminate wrinkles. Because its body is small, it is best to have eyes around the face.